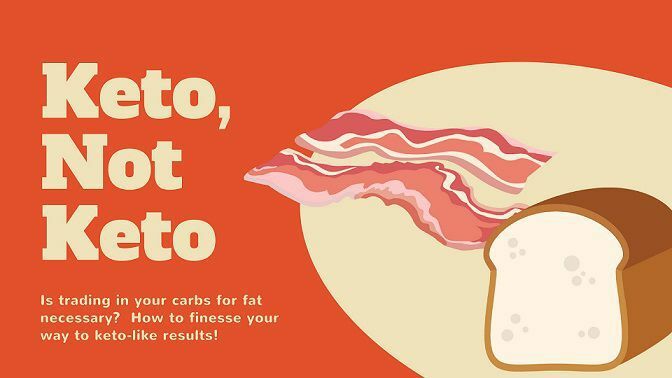 In our last installment, we covered Carb-cycling as just one of the three strategies for deriving keto-like benefits without following a strict ketogenic diet. INTERMITTENT FASTING OFFERS ANOTHER EFFECTIVE STRATEGY. In a PREVIOUS ARTICLE, I outlined the various forms of IF. For the sake of discussion (and because many studies use this particular version), I’ll stick with the “Lean Gains” version. 16 hours of fasting followed by an 8-hour feeding window. For example, if you ceased consuming any calories after 9 P.M. you would not begin eating again until 1 P.M. the following day. When you factor in sleep you’re talking about 8-10 waking hours without eating. Many studies have demonstrated the effectiveness of IF on fat-loss, muscle development, blood glucose, insulin and a number of other health markers. But a RECENT STUDY really brought it home when the IF group and the non-time restricted group followed the same meal and training plans. The IF group lost approximately 13% MORE body-fat while maintaining their muscle mass! Can you say, "Holy crap, Batman!" It’s been theorized in the past (including by myself) that IF is an effective fat-loss strategy because it naturally encourages people to eat fewer calories. And this is often true. IF also appears to have an appetite suppressing effect. So, for those who have a voracious appetite, this alone could be a game-changer! Though IF DOES NOT HOLD ANY STATISTICALLY SIGNIFICANT PHYSIOLOGICAL ADVANTAGES over standard energy restrictive diets (SERD) it’s primary benefit seems to be in the arena of behavior modification. Integrating it with the already discussed carb-cycling methods or on its own TWICE PER WEEK can help achieve keto-like results without following a strict ketogenic diet. EXOGENOUS KETONES ARE EMERGING AS THE EASIEST AND MOST EFFECTIVE MEANS OF ACHIEVING KETOSIS. After nearly 100 years of experimentation, research, and empirical evidence science uncover that achieving and maintaining a state of ketosis can have positive life-changing effects for nearly the entire population. But we also have a strong body of evidence proving the “maintaining” part to be extremely difficult. A little bit of apple pie at Thanksgiving dinner and you’re knocked out of ketosis—and it will take several days if not weeks to get back in ketosis. LIVING LIFE WITHOUT SLIP-UPS OR OCCASIONAL INDULGENCES IS JUST NOT PRAGMATIC. As you know, ketones are produced in the body by the liver as consequence of insufficient glucose availability. Ketones essentially fulfill the role glucose in its absence. Looked at from a slightly different angle, ketones act as a fourth macronutrient. We have carbohydrates, fats, and proteins—all macronutrients that supply energy needs of the body and its various systems. If we were to introduce ketones into the body—without going through the arduous process of making them—they would be the body’s preferred source of energy. That’s what exogenous (defined as, originating outside of the body) ketones are. They are a nutritional supplement that—within an hour—puts your body into the same state of ketosis that would typically take you weeks to achieve. And it does it, every time! Regardless of whether glucose is available the body will bypass this energy source and use ketones instead. Longer lasting energy by unlocking fat for fuel. Improved mental focus (the brain functions 70% more efficiently with ketones). Muscle preservation and improved athletic performance. THERE’S NOT MUCH TO IT WHEN IT COMES TO EXOGENOUS KETONES—INGEST EM AND WITHIN AN HOUR YOU’RE IN KETOSIS! Circling back to the very beginning, you don’t need to be in ketosis to derive ketosis-like benefits. It’s true that nothing beats the real thing. But if the "real thing" is a unicorn there won’t be many who go chasing after it. And if they happen to chase and catch it, they probably won’t be able to hold on to it very long. THERE ARE SEVERAL HORMONES THAT, WHEN OPERATING PROPERLY, WILL OPTIMIZE METABOLIC FUNCTION. We’ll start with the more familiar, insulin. The job of insulin is to simply transport glucose (carbohydrates) out of the bloodstream and into either the liver, muscles, or fat. Your liver is able to store approximately 100 g of glucose in the form of glycogen. 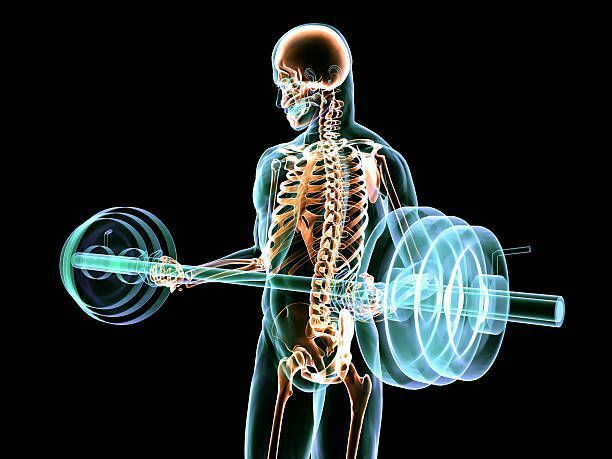 The muscles can store between 325-375 g of glycogen on average. And you can safely have 25 g or so circulating in your bloodstream. So what happens when the amount of glucose coming into your body exceeds the available storage space in the muscles and liver? It gets converted and stored as fat. However, as I’ve preached for almost two decades—carbs are not the enemy. Crappy carbs in high doses are. MUCH OF OUR OBESITY EPIDEMIC DIRECTLY CORRELATES WITH THE OVERCONSUMPTION OF REFINED CARBOHYDRATES AND SUGARS WHICH LEADS TO INSULIN RESISTANCE, WHICH LEADS TO OBESITY AND TYPE-II DIABETES. GHRELIN IS KNOWN AS, THE HUNGER HORMONE. When ghrelin is secreted by your stomach (because your stomach is empty) it increases your appetite and encourages fat storage. CONVERSELY, THE HORMONE LEPTIN TELLS US WHEN IT’S TIME TO STOP EATING. DID YOU THINK WE’D MAKE IT TO THE END OF THIS SERIES? I was questioning it myself. The deeper I dive into other articles, research, and testimonies on fasting the more I want to say. However, I realize that not everyone likes to nerd-out on this stuff like I do. I hope those of you that do, have gotten what you came looking for, and those that don’t—I hope you’re still hanging with me. TO TIE A NICE LITTLE BOW ON THIS BOX LET’S LOOK AT THE ROLE GROWTH HORMONE (GH) PLAYS IN MAKING US A METABOLIC BOSS. Growth hormone is produced by the pituitary gland that helps us grow as children and adolescents. As adults, GH aids in muscle growth and preservation, and it also helps regulate our metabolism among other functions beyond the scope of this article. ONE OF THE PRIME CONCERNS OF ANYONE UNDERTAKING A FAST IS MUSCLE LOSS. WEIGHT LOSS IS ONE THING. FAT-LOSS IS ANOTHER. BUT A CHANGE IN BODY-COMPOSITION IS THE ULTIMATE OBJECTIVE OF ANYONE WHO WANTS TO LOOK, FEEL, AND FUNCTION BETTER. 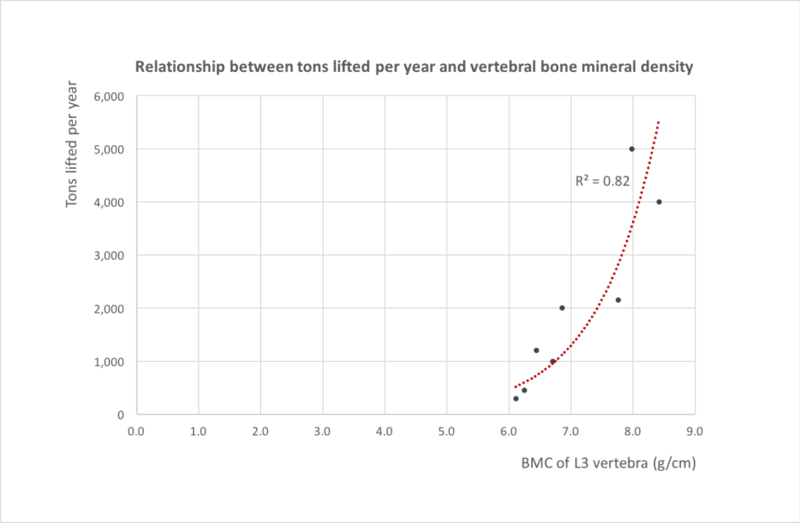 That’s because a change in body-composition is not just assuming a loss of body-fat but an increase in muscle. Does skipping breakfast hold the key? I wouldn’t go so far to give a definitive, yes, but I’ll explain how it contributes. All of this talk about skipping breakfast is really nothing more than a conversation around the concept of intermittent or extended fasting. HERE ARE THE LOGISTICS AND RATIONALE FOR SKIPPING OUT ON “THE MOST IMPORTANT MEAL OF THE DAY”, AS IT RELATES TO FASTING.